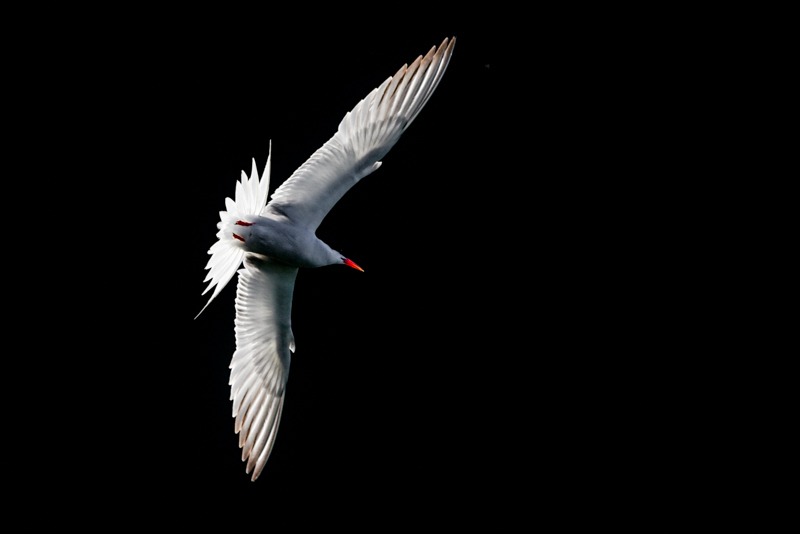 Backlight is a very powerful thing in all kinds of photography (not only wildlife photography). Backlight photography means shooting directly into the light. This may sound a little weird and indeed it takes some time to practice. I remember when I took some backlight pictures at a wedding and a guest „reminded“ me that I should not shoot towards the sun. Backlight (best) is available in the mornings when the sun rises and in the evening when the sun sets. One of the key elements is the angle between the lens and the sun whereas I usually wait for a an almost horizontal line between the both. Another very important factor is the „quality“ of the light e.g. warm and or soft color, clouds, intensity and many others. From a camera settings perspective I very much like to shoot wide open and with a relatively fast shutter speed. As mentioned above, this easily can lead to overexposing of the image and therefore its always worthwhile to check the image. Don’t forget that during sunrise and sunset the sunlight constantly changes and therefore the camera settings need to be changed accordingly. 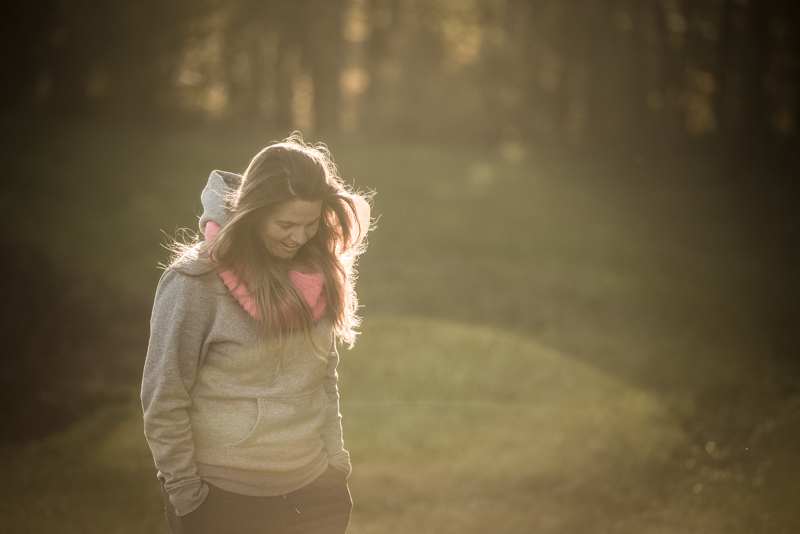 The following picture shows my wife Maja in great backlight. Look at the beautiful glow in her hairs. Please note that she is standing in front of a forest and with this the light is slightly dimmed. This little guy is standing in front of some trees nearby the Białowieża Forest. 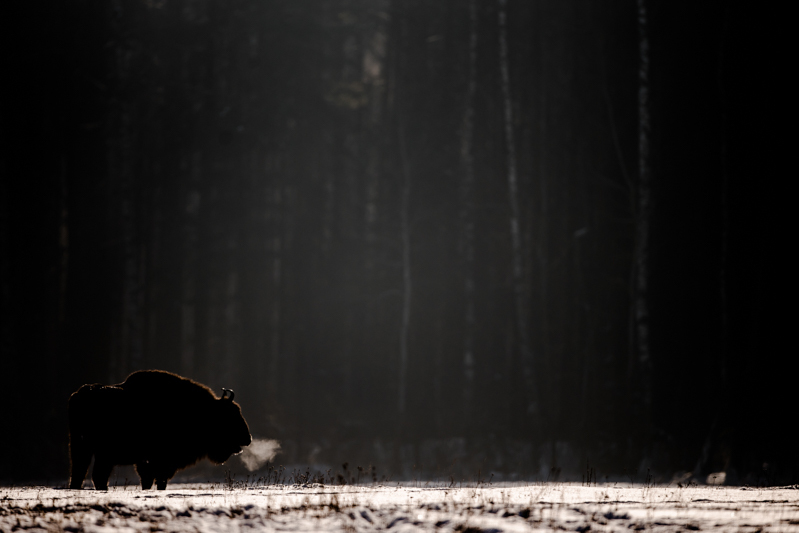 What I love about backlight is capturing breath like in this picture of a big male European bison (you can also see the same technique here). 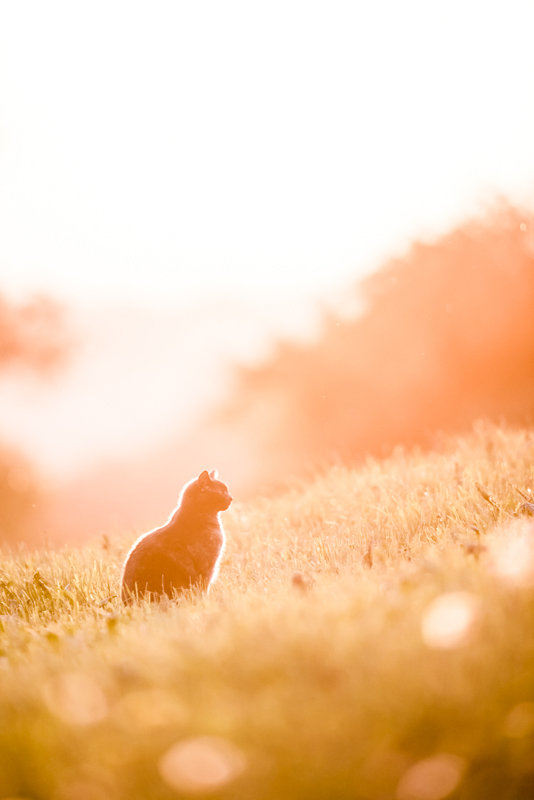 In this picture I not only love the glow around the cat but also the soft, beautiful colored evening light. It was just a few minutes before sunset and there where absolutely no clouds and no other objects distracting the light. 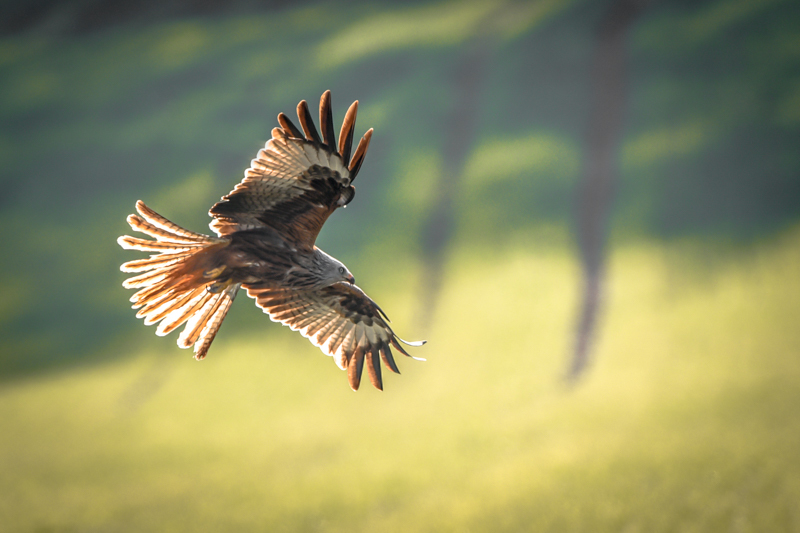 Backlight perfectly fine also works on birds in flight as the light will shine through the feathers of the animal and add a special touch to it. The following image is slightly different as the others above but it plays with the same technique. The backlight enlightens the (tail) feathers of the bird whereas its already quite dark outside. The sun is so low already that this only works because of the white color of the bird. I hope this article was helpful for you. I will keep going through my archive and keep sharing my thoughts. If there is anything you are looking for, please let me know and I try to find examples to discuss.